PLAYER-coach Jamie Tripcony feels high-flying Ivybridge face a ‘huge challenge’ with an away trip to Drybrook after the long Christmas break. The Bridgers sit in second place in the South West Premier table and claimed three consecutive victories before the festive period. But they know after three weeks off it will not be easy to re-find their momentum. 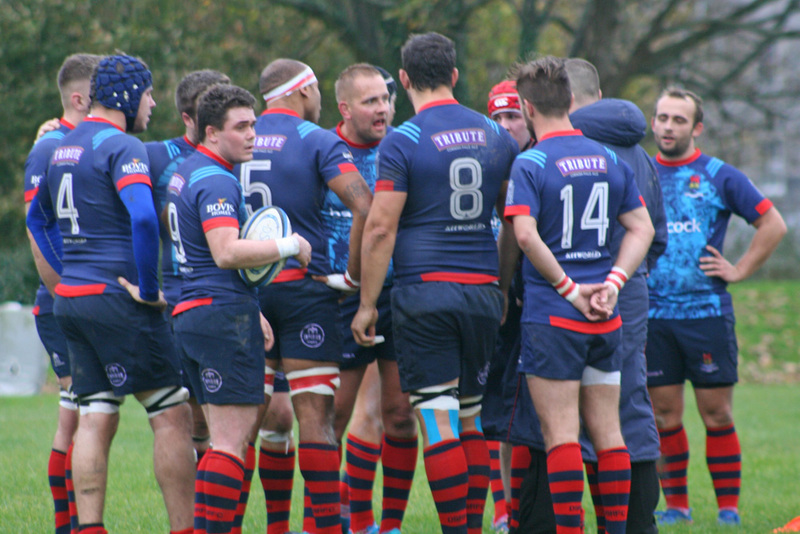 They also know relegation-threatened Drybrook, who are currently third from bottom, will be fired up for the first game of 2019. “It is a difficult one,” said Tripcony. “It is nice to have a break with all the sacrifices the guys make. It is nice to have a bit of payback time with their families, but it is going to be tough to get back on track now. We built up some good momentum before we finished the year. “I don’t think it gets much tougher than going away to Drybrook. They have had some good results at home and, from what I have heard, they get quite a good following. “When you are away from home it is always tough and it can be tough for referees as well if there is a good home crowd. “But we have to go up there and try and create our own atmosphere and go from there. Ivybridge did beat Drybrook 37-14 at home at the start of the season, but last year’s South West One runners-up have now got five wins to their name and are fighting hard to stay up. Ivybridge are waiting on a couple of players who picked up knocks before Christmas. It is likely they will have to make a few changes to the team that beat Cleve on December 15. DEVONPORT Services will also be hoping the Christmas break has not ruined their momentum in South West One. Services won their final league two matches of 2018, beating St Ives away and North Petherton at home to move up to sixth in the table. On Saturday they will entertain a Teignmouth side who also ended the year with back-to-back victories to boost their hopes of staying in the league. Teignmouth had a poor start to the season, but they have picked up form and if they win their game in hand will move out of the bottom three. The south Devon side have not had as long off as Services as they played St Ives on December 22 and caused an upset with a 55-23 win. Services, who only returned to training on Thursday night, will certainly not be taking their Devon rivals lightly. When the sides met at the start of the season, Services did manage to win 29-17, but it was a tight game and Teignmouth are believed to have better availability now. “When we played them before it was quite a close game; we just won it with a couple of well-constructed tries and I just think our defence was a little bit better than theirs at the end of the game,” said Services coach Mike Lewis. “As it was early on in the season I think both sides were a little bit rusty. “I think they have had quite a few injuries and people move away and stuff, but I don’t know if they have now had a few come back. Services, though, will be without Rocky Young, who injured his shoulder against St Ives before Christmas. In Western Counties West, Saltash will be hoping to make home advantage tell when they host fifth-placed Tiverton at Moorlands Lane. Tiverton may be six places higher than the Ashes in the table but they have only got two more wins to their name than their Cornish opponents on Saturday. Saltash, in 11th spot, ended 2018 on a high with a victory away at Kingsbridge. That moved them five points clear of the bottom three and within five of eighth place. Tiverton, who appointed former Exmouth and Launceston boss Jon Hill as their director of rugby in the summer, did win the corresponding game at their place 33-10 in the opening weeks of the season but Saltash have settled into the league now and have won their last three home matches. 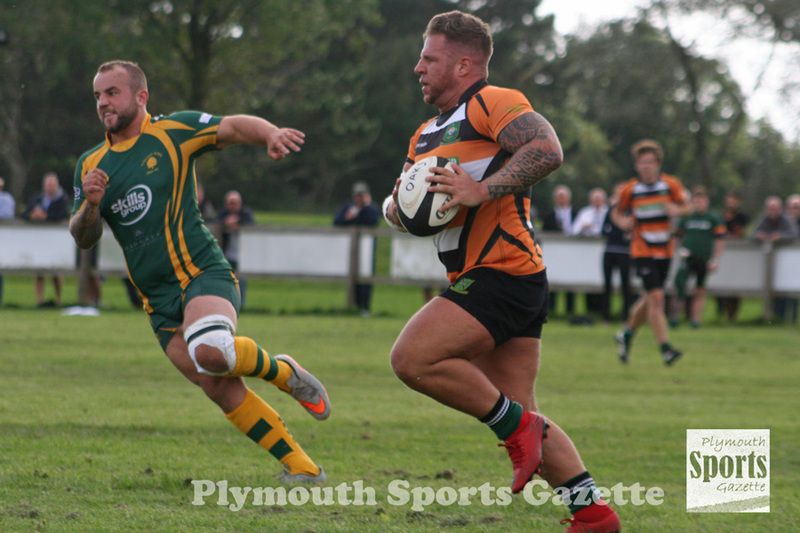 PLYMOUTH Argaum are hoping they can cause an upset when they welcome city rivals Plymstock Albion Oaks to Bickleigh Down on Saturday in the Cornwall/Devon League. The two clubs have developed a big rivalry over the last few years, since battling for the Devon One title in the 2014-15 campaign. Argaum won the title but Oaks also earned promotion and the pair have more than held their own since coming up. However, Plymstock are doing more than holding their own this year. They currently sit in the top four and have only lost two of their 14 league games. Argaum, meanwhile, started the campaign well but then lost their way and sit 10th in the table with just five wins to their name. However, they have proved in the past, including at the end of last season against Oaks, that they can pull out big results and have had a good record against their city rivals. Oaks did win 25-11 when the teams met at Horsham Fields at the start of the campaign, but the game was much closer than the scoreline suggests, with Plymstock scoring a late converted try. “There has been a big rivalry between us for the last few years,” said Argaum secretary Stuart Quarterman. “It started with us winning the league (Devon One). Al Murray switching clubs during the season has also added a bit of spice. “It would be lovely if we could get a win. We are sitting there in that nice little underdogs slot. I’m sure they will expect to put a lot of points on us, but I’m sure we will front up. 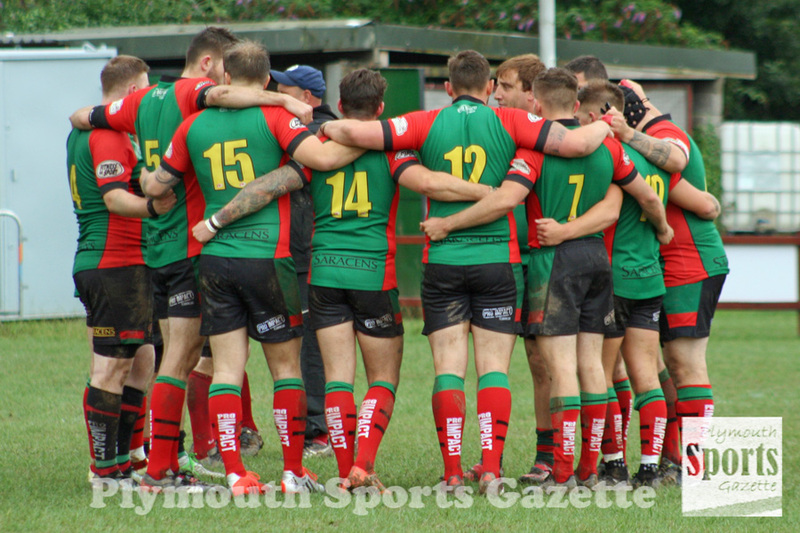 Argaum have won four of their seven home games so far and did get their first away win just before the Christmas break when they beat Withycombe. Their biggest problem has been player availability this season. They are expected to welcome back Mason Edwards to their front-row, but could still be without a few key individuals. Oaks are hoping they can secure their 13th win of the campaign and get another victory over their rivals, although they know it will not be easy. “It is always a hard game against Argaum and we never really play our best,” said player-coach Aiden Taylor. “We always get sucked into their game. “But, hopefully, we should have enough to win. Taylor is aware that Murray’s switch to Oaks a week after the clubs played each other earlier in the season has added more spice to the fixture. Another former Argaum player, Tom Richards may be missing on Saturday, while Oaks are also still without long-term absentees Will Booth and David Byng. “Will Booth and David Byng will hopefully be back in a few weeks time, all being well by the end of January,” said Taylor. Tavistock know they will be up against it when they travel to promotion-chasing Penryn on Saturday. Like Oaks, Penryn have only lost twice this season and are currently second in the table, five points behind leaders Bude. Penryn’s desire not to miss out on promotion for a third season running has seen them boost their squad over Christmas with the arrival of former Cornwall and England Counties prop Darren Jacques and New Zealand back Tom Wallace, who has joined them on a player exchange from Waikato Rugby. “We are under no illusions that Penryn will be a tough outfit at home,” said Tavistock player-coach Hammy Kerswill. 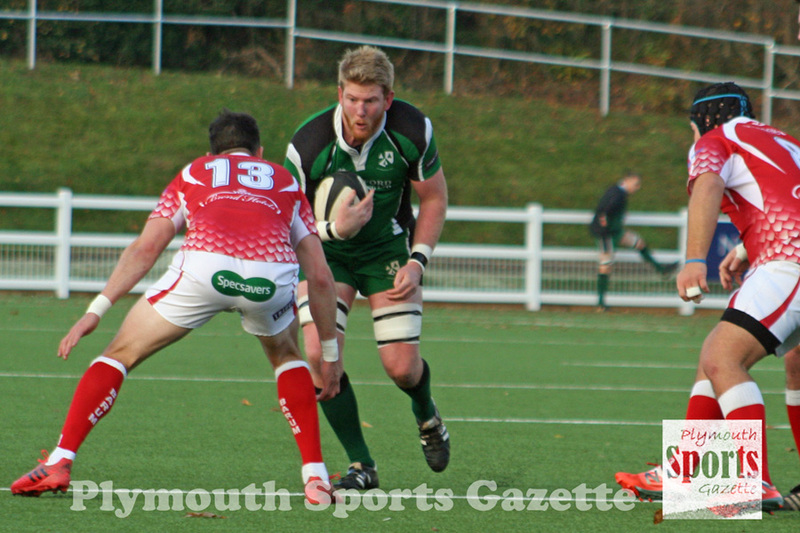 “They have plenty of players will higher league experience and have had competitive rugby on Boxing Day against Falmouth. “This being said, we need to go down there and aim for points. Tavistock are still waiting to confirm their team, but they are set to be missing a number of backs. Tavistock should be relatively unchanged in the pack, but Jasper Cameron will be missing. 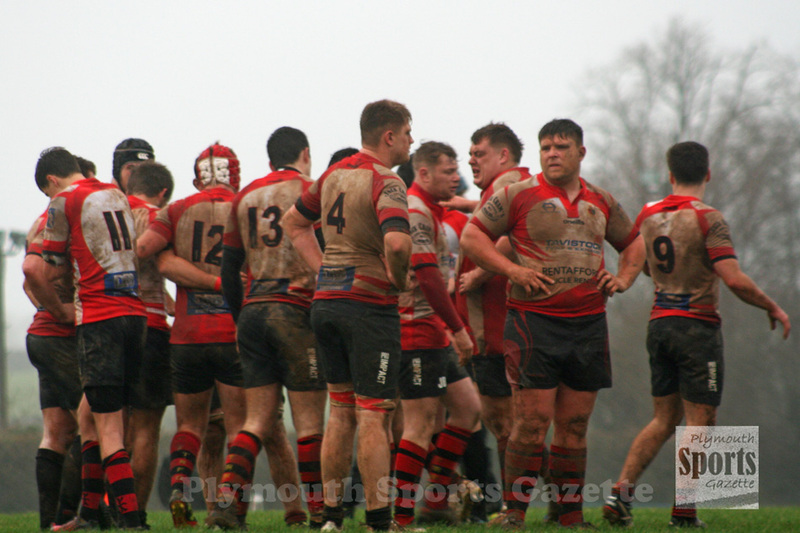 Elsewhere, Liskeard-Looe host Topsham hoping to make up for a 42-17 defeat early in the season. TAMAR Saracens cannot wait to play their first competitive match in more than a month when they host bottom side New Cross at the Parkway on Saturday in Devon One. Sarries have not played a game since December 1 after they were given a walkover by Dartmouth on December 8 and then had their away match at Exeter Athletic postponed on December 15. “We are hoping for a positive start to the new year,” said Sarries player Marc Cioffi. “Last year it took us until the games just before Christmas to turn the season around but we haven’t had that opportunity this time as those games were called off. I’m hoping this is the game that kicks off our second half of the season for the better. “We were gutted not to go to Exeter as we had a strong side out. But I think we have a strong side again. New Cross may be bottom of the table but they caused an upset before Christmas by claiming their first win of the season by beating OPMs. “It is one of those games where we are not looking at their previous results,” said Cioffi “We are looking at previous games we have played them and we know they can be as hard up front as we can. Sarries have Sam Gough fit again, while Tom Rigby should also be available this weekend. Old Techs will have a point to prove when they host high-flying North Tawton at Weston Mill on Saturday. Techs were frustrated to lose 37-5 away at Taw Meadow in their second match of the season. North Tawton made them pay for a number of mistakes it the first half with counterattack tries. Techs were also punished for errors against fellow promotion-chasers Exeter Athletic before Christmas and so know they will have to be at their most clinical this weekend. However, they should be boosted by having most of the servicemen available this weekend. They have also had less of a break than North Tawton as they had a Lockie Cup game against Plymstock Albion Oaks on December 22 and a number of their players also had a run-out in a social match on New Year’s Day. OPMs are without a league match this weekend, but will take a club XV to play Salcombe. In the Devon Merit Table, Plympton Victoria host Tavistock II at King George V Playing Fields, while DHSOB entertain Kingsbridge II at Stonehouse Creek. After finding the first half of the season tough, Plym Vic are hoping for a better second half of the campaign. They are boosted by having a number of players back from injury and have also signed three new players, including two teenagers, who want try their hand at senior rugby with them. He added: “Tavistock are doing better than us and so it is going to be a challenge, but we just have to put loads of effort in and not make mistakes. DHSOB, like Plym Vic, have only got one league win this season. They know they will be up against it against a Kingsbridge side who have only lost twice this term and who beat them 89-0 at High House. The Old Boys suffered a blow before Christmas with the departure of highly-rated young prop Finn Salter, who, after coming all the way through the club’s ranks, has decided the time is right to try and take his career to the next level and has moved to Devonport Services.